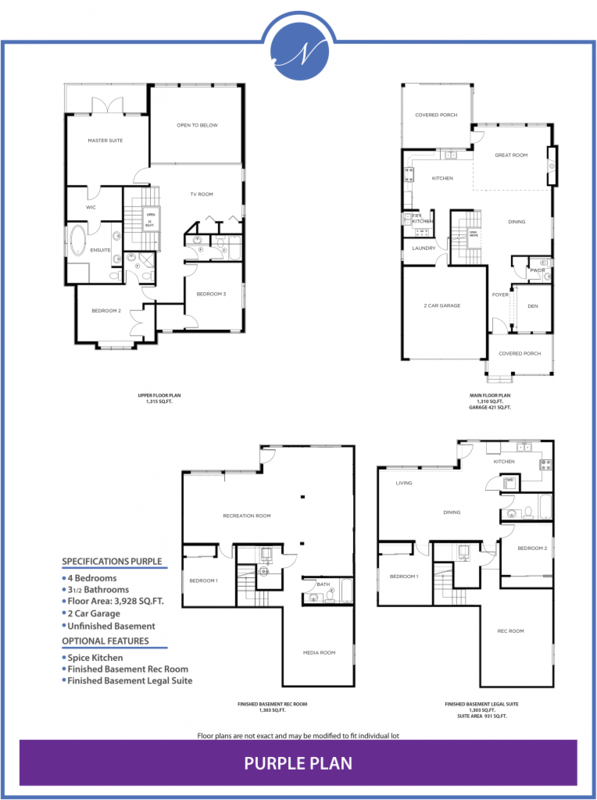 HIGHLAND is one of the newest developments by Noura Homes. 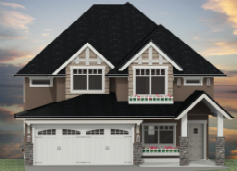 Still in the presale phase, Noura is back again on Burke Mountain, creating luxury homes with open floor plans, custom finishes and all of the customizable upgrades. 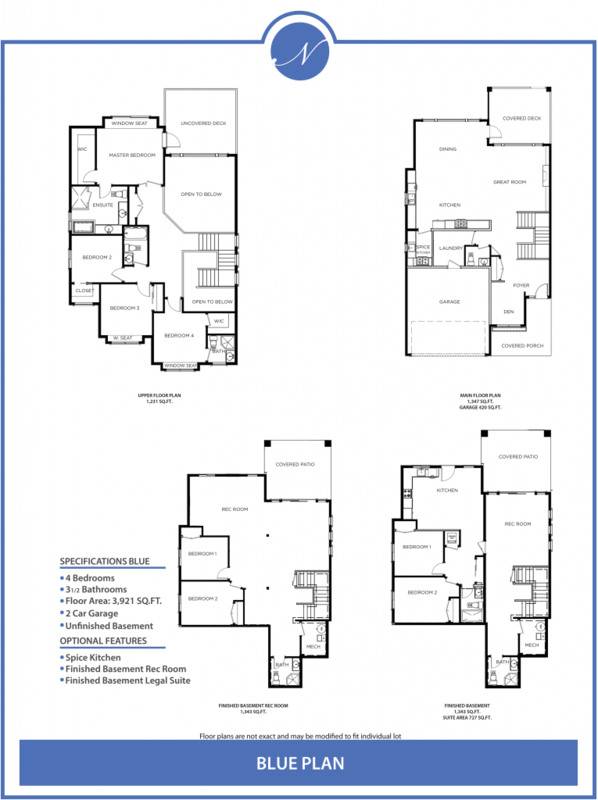 Located on Highland Avenue, Noura will offer three homes, in either their signature blue or purple plans. Watch for this development coming soon.